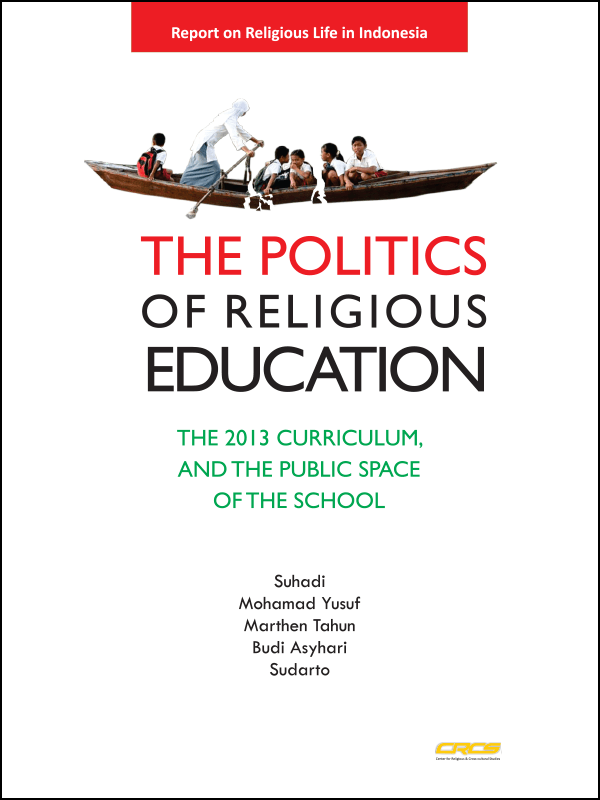 Over the period of 2014-18, the Center for Southeast Asian Studies partnered with the Center for Religious and Cross-cultural Studies (CRCS), Gadjah Mada University, Indonesia, to bring you insightful writing by CRCS staff exploring a wide range of issues related to religion and diversity across Indonesia. On this page you will find the list of CRCS publications and an archive of its monthly newsletter. 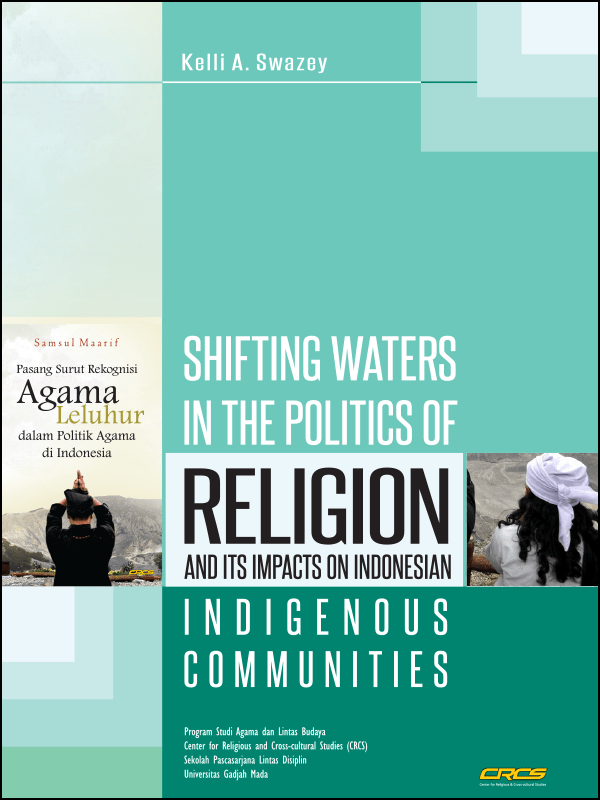 You can also read about the collaborative Voicing Diversity Project, which produced two documentary films on religious diversity in changing communities in Indonesia.